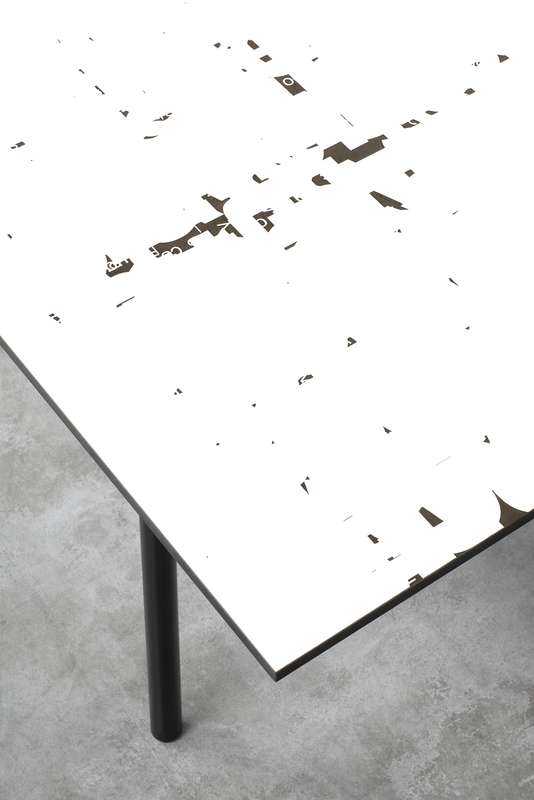 E15 SELECTED is a platform for unique pieces, celebrating artistic statements and high quality craftsmanship. 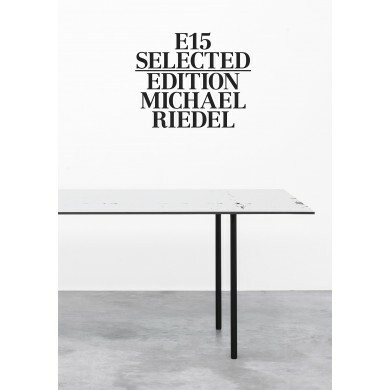 The Edition Michael Riedel for E15 SELECTED launches on 15 May 2018 with a special installation on the rooftop of Global Tower Frankfurt belonging to GEG German Estate Group. Since 2010, Frankfurt based artist Michael Riedel has been creating “poster paintings” and “powerpoint paintings” using information from websites communicating his work, which he silkscreens onto canvas. Based on conditions of endless possible continuations, the selected text areas result in a new type of visual language for his installation and events. Over the past decade, Michael Riedel has participated widely in international exhibitions, including a major solo exhibition at the Kunsthalle Zürich. 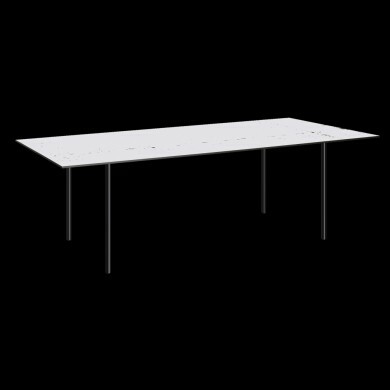 A survey of the artist’s work will be hosted at Museum Angewandte Kunst, Frankfurt, from 8 June to 14 October 2018. The GEG German Estate Group AG is one of Germany’s leading investment and asset management platforms in the real estate sector. The Global tower is an important contemporary witness of German high-rise architecture and serves as a backdrop for the presentation of e15’s latest collaboration. According to the requirements of demanding urban tenants the building is currently being refurbished by GEG to focus on the future of business. Download full press release as PDF.